What is SEO and How Can it Benefit My Website? If you are a business that’s had a web site for any length of time, you have probably heard of SEO or Search Engine Optimization. If you are not overly technical, you may be confused by what SEO actually means. SEO is the act of making modifications to your web site to drive it to the top of the search engine rankings. Effective SEO can result in huge spikes in traffic which can ultimately mean more revenue for your business. Although SEO continues to evolve (BTW SEO is not dead), people still search for the information they need by usually typing a phrase or set of keywords into a search engine. Keyword research remains an important part of any overall SEO strategy. Google tends to give preference to websites that contain relevant keywords in their directory paths. URLs (website addresses) that contain keyword phrases can usually earn themselves a ranking boost over those URLs that do not have pertinent keywords. So, it makes sense to always layout your site to utilize a directory structure rich in keywords. If you use a content management system such as WordPress all of this can be done automatically. WordPress call these URLs “permalinks” and allows you to easily customize these values in a user friendly interface. Just as keywords are important for URLs, they are also equally important in your page titles. The major search engines are constantly indexing page titles to ensure that each web site is properly featured online. With keyword rich titles, you can ensure that your web site ranks higher than those that do not have specific titles that contain relevant keywords. Note: I recommend that your page titles not be longer than 55 characters. One of the best ways to increase your rankings online is by producing fresh, keyword rich content. Google rewards sites which are constantly posting fresh content online. When posting new content, it is important to naturally include relevant keywords. Avoiding over stuffing your content with too many keywords. Including too many keywords, may actually get you penalized by the major search engines. Your focus should be on creating informative, well written content with keywords sprinkled efficiently throughout. The goal here is to try to write naturally. Remember, you are writing for people and not for the search engines. 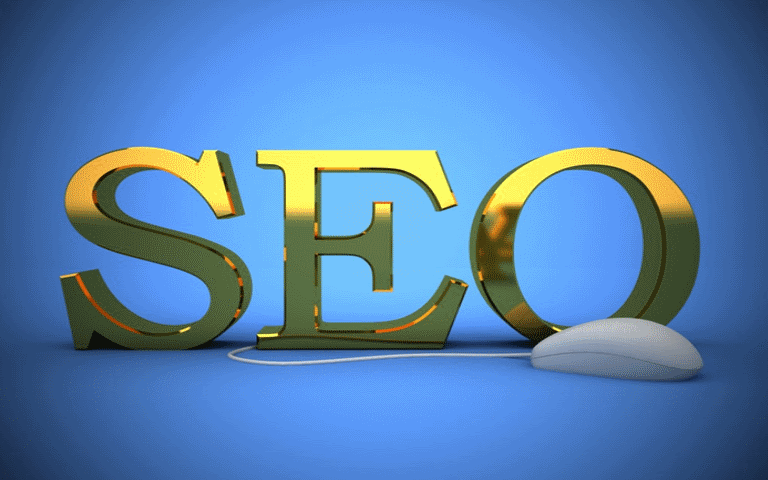 H1 and H2 headings are very important in the world of SEO. The major search engines pay special attention to these headings and this is even more apparent when relevant keywords are included in your h1 and h2 sub-headings. When deciding where to place keywords in your content, ensure that you pay special attention to your headings to receive maximum benefit. Meta page descriptions play an important role in whether or not a searcher clicks-thru and visits your website when they are viewing search engine results. When someone searches for your web site they can see your Meta description immediately. It is important that your descriptions be keyword rich, be written in a way that compels a visitor to click on them and feature a call-to-action. When someone searches for your site, you want your search listing to stand out from the rest. With keywords and a strong call to action, you can help give your site an edge over the competition. Note: I recommend that your page descriptions be no longer than 150 characters. As you think of ways to boost your search rankings online, it is important to employ all of these SEO best practices. Most of these can be done quickly and economically and can pay huge dividends in terms of traffic to your site. Do not discount the importance of Search Engine Optimization on your bottom line.